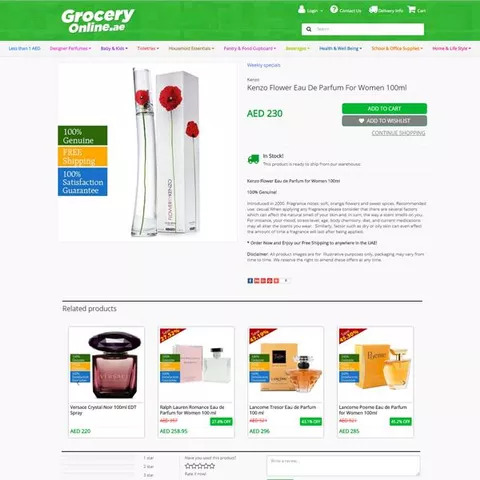 Grocery Online is an online grocery portal that provides grocery to various towns and cities in UAE. 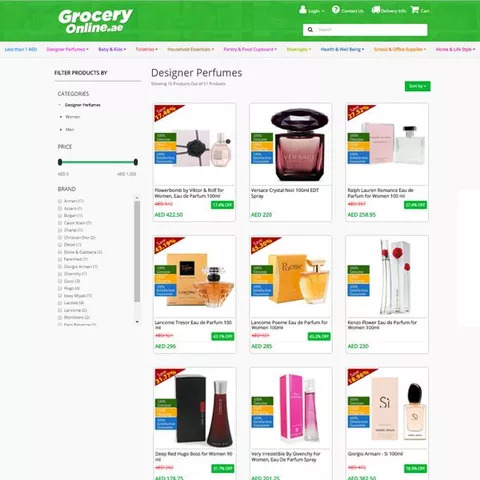 They offer quality household goods to their registered users at discounted prices and offer home delivery for a nominal shipping fee. They have made lives easier by stocking a host of household items beyond grocery which includes baby care products, toiletries, pet care products and health and wellbeing products. Allowed client to convert more visitors by using inbuilt features of abandoned cart tracking and discount engine. 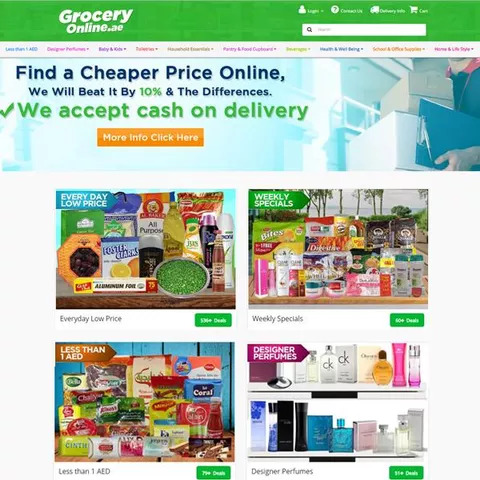 StoreHippo platform gave us the solution we needed to expand our online grocery business. Their team has helped us implement solutions for improving our services and offers to our clients.